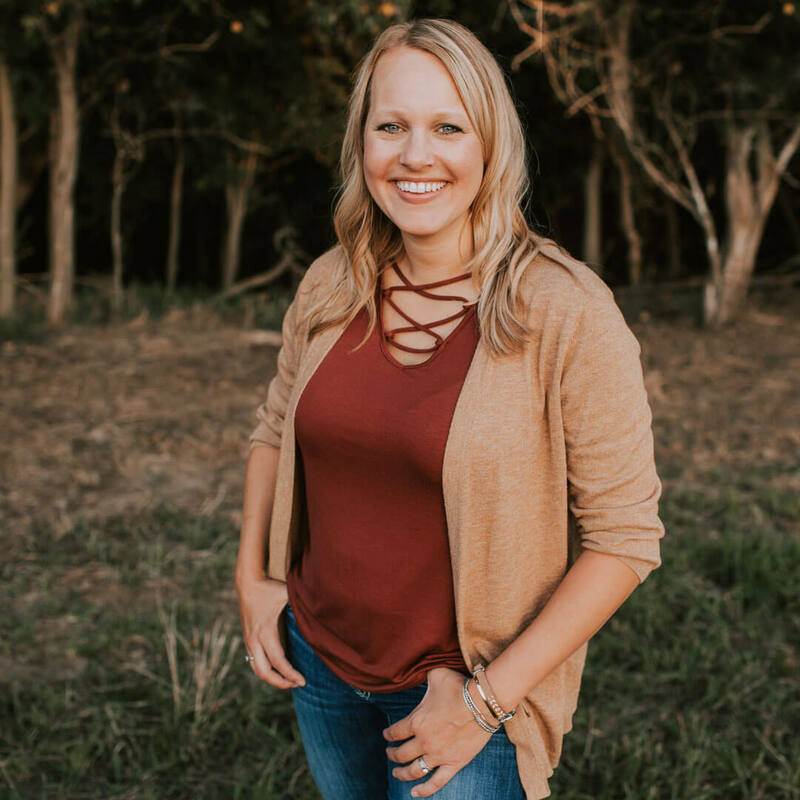 That’s what Ginette Gottswiller, director of commercial programs at the American Angus Association, said when she gave me a story lead for a rancher south of Arthur, Neb. I wasn’t on location for longer than a minute before I knew she was right. You see, Trevor is one of those who is quick with a joke, wears a natural smile and talks freely. Rapport comes easy with guys like that. But sometimes his kind are misunderstood as all fun, no focus. We exchange some small talk about his usually open highway that was pared down to a one-lane construction zone. I smirk as I think of the “wait for pilot” sign holders who probably know him well. Then we jump in the Suburban so I can take pictures of the calves that will be shipped the next day. He tells me about the decade-old plan behind them. “We started paying more attention to the carcass side. It just made sense. If you’re going to raise them, you might as well raise the best you can,” he says. After spending the next few hours with Trevor, his wife Amy and their daughters Hailey and Ella, I know it’s all backed by action. “I look hard at carcass EPDs [expected progeny differences],” Trevor says, noting he won’t use anything below breed average for marbling or ribeye. 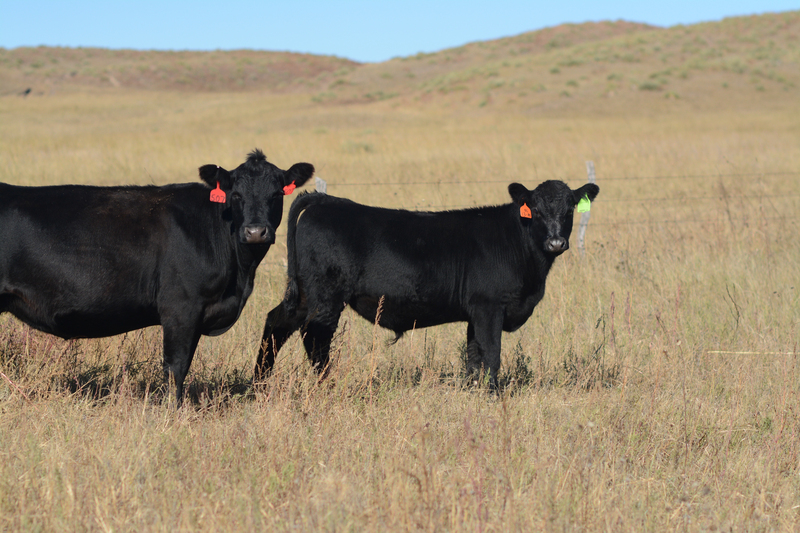 Weaning weight has to be average or better, and they have to look good, too. He’s synchronized all females and used artificial insemination (AI) on his whole herd for a decade, selling any that settle in the clean-up bull group. “I want them bred, how I want them bred,” he says unapologetically. Trevor backgrounds his fall-weaned calves and sells them a few months later. Repeat buyers have shared information back, showing that they reach upwards of 75% Certified Angus Beef ® (CAB®) brand acceptance. “If you have good cattle, they sell themselves,” he says. Group carcass data make good numbers to know, but Trevor is always interested in knowing more. That’s why the Angus LinkTM program caught his attention. “When Jed called to tell me about it, he knew I’d be all in,” says Trevor of his seedstock supplier and friend, Jed Connealy. 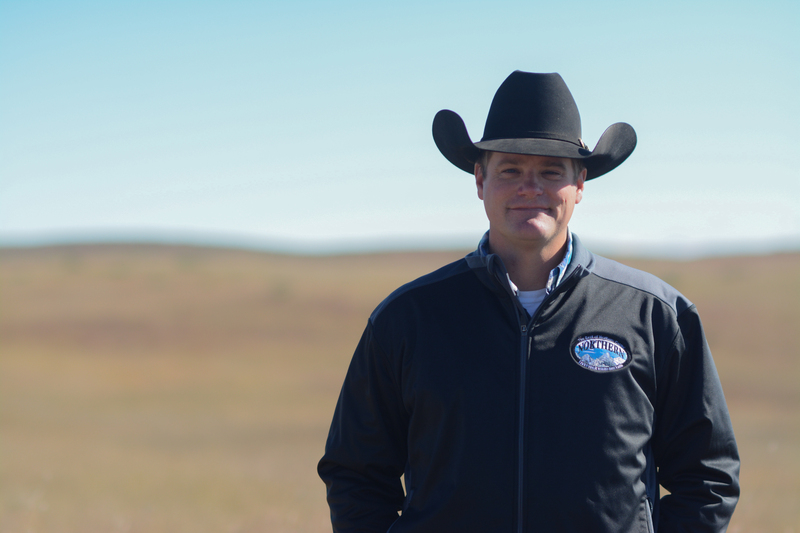 “It’s as much for the sellers as it is for the buyers because it gives them some sort of baseline,” Jed says, noting that he and Dam talked about his results and areas for herd improvement. The calves scored a 148 out of a possible 200 for Beef Score and qualified for the CAB Targeting the BrandTM logo with a 125 in the Grid Score. “I knew based on how they had done in the past that it wasn’t going to be a train wreck, but I really had no idea,” Trevor says. Not afraid of what the results might say, but ready to apply the data.